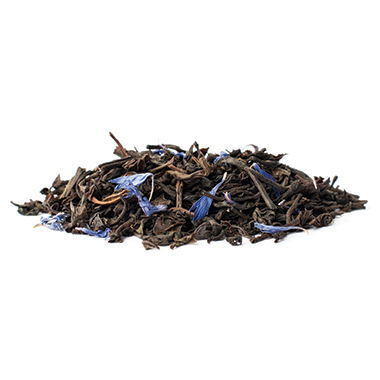 A mellower version of traditional Earl Grey, this tea features a delectably soft, creamy finish. A hint of vanilla adds a subtle sweetness to this twist on the classic. This is, quite simply, the BEST Earl Grey tea you can find!! 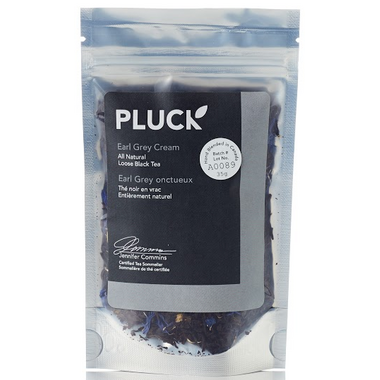 Have been on the hunt for a decent Earl Grey Cream for a few years; this one is really lovely. The taste is smooth, and the aroma is heavenly. I will definitely purchase this again. I just wish it came ina larger sized pouch. Really great tea. Noticeable difference from a lot on the market as it doesn't have any addrd colouring and the taste is fantastic. A new fav! One of the very best earl grey cream teas I have ever tried. Soooo delicious. Delicious cream of earl grey tea!